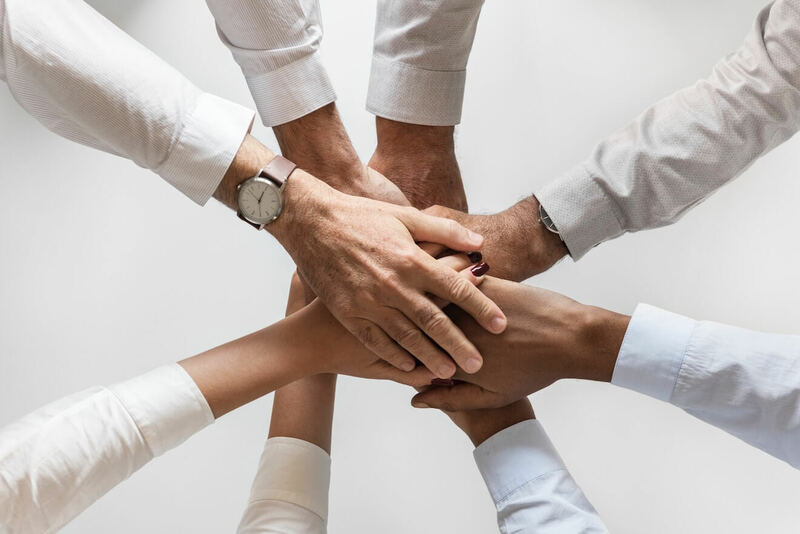 Therapists provide an incredibly valuable service: helping others work through issues and roadblocks, leading them toward more positive mental health and life experiences. It’s almost superhuman how therapists work with their clients on such a deep level, while maintaining their energy at home, in their own personal lives, and confronting their own challenges. We recently asked Talkspace therapists a few questions about how they support their own mental health and wellness. Did you know that therapists also seek therapy and counseling? Their answers, and more insight into the lives of therapists, are below. How do you personally preserve your mental health, considering you help others do the same on a daily basis? “I’ve been a therapist for going on 25 years and know that maintaining my own mental health and practicing self care is vital, personally and professionally. Given the intensity of the work we do as therapists — being present for the pain, suffering, trauma, and despair of others, while actively working to help them — means that taking care of oneself is crucial in order to be present for my clients. What does self-care look like for you as a therapist? “One thing that I try to make my own is that my list of self-care activities is unique to my needs, interests, and likes. These activities include things that bring me pleasure and replenish me. If an activity encompass learning, traveling, and spirituality, it’s perfect for me. How do you set boundaries between your work and your personal life, considering the weight of the subject matter in daily practice? What’s something beneficial you’ve learned in your practice with others that you now carry into your personal life? Thank You to Therapists Everywhere! Speaking openly and honestly with therapists is what makes our breakthroughs possible. We’re honored that these Talkspace therapists have chosen to share more about their personal and professional lives. Together, we continue to fight stigma around mental health by having these conversations. 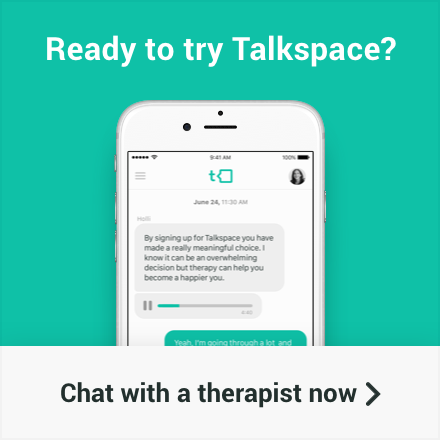 If you’re looking to open up and begin your therapy journey, Talkspace is here for you today!